Coolsculpting is FDA cleared and contours the body by safely & effectively freezing away unwanted fat without surgery or downtime. Coolsculpting technology safely delivers precisely controlled cooling to gently & effectively target fat cells underneath the skin. The treated fat cells are crystallized (frozen) and die. Over time, your body naturally processes the fat and eliminates these cells leaving a more sculpted you. Coolsculpting is non-invasive, so you can typically return to normal activity immediately. You can reduce fat on multiple areas of your body including: chin, arms, bra fat, flanks, abdomen, thighs, above knees and MORE!! For some areas, additional treatments will further enhance results. We will create an individualized treatment plan tailored to your needs. You can reduce fat on multiple areas of your body including: chin, arms, bra fat, flanks, abdomen, thighs, above knees and MORE!! For some areas, additional treatments will further enhance results. We will create an individualized treatment plan tailored to your needs. Ask about how you can get a sweet surprise from LuLuLemon! 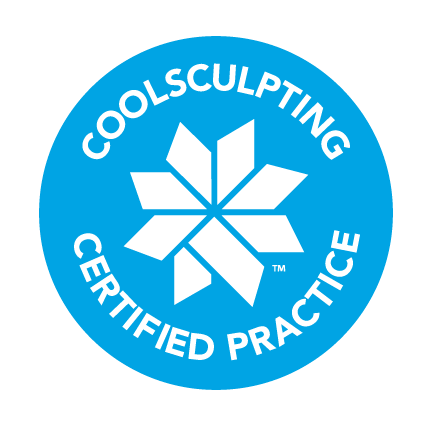 The entire staff is Coolsculpting certified and has personally experienced the treatment. You will be provided personalized care by Dr. DeLorio and our certified Coolsculpting technician Ula, in a luxurious spa environment. Accent Aesthetics is at the forefront of Coolsculpting technology. We were the first practice to offer the CoolMini exclusively for treatment of the chin area. 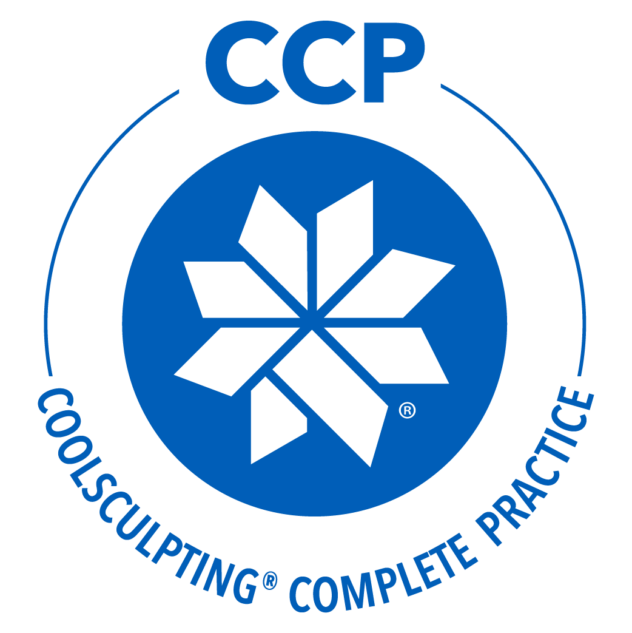 Now, the most comprehensive and cutting edge selection of Coolsculpting applicators is available to our clients to allow complete customization of their treatments. Want to learn more about Coolsculpting? Please contact us for more information.